Scantron knows that testing time and resources are limited. You need an express form backed by the same capabilities as a full-form assessment, but with fewer questions for faster results. 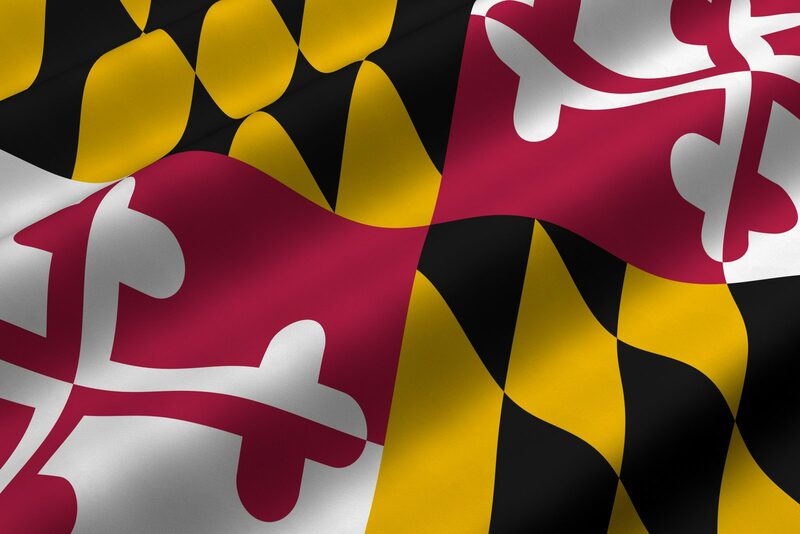 And you need those results aligned directly to Maryland’s state standards with deep, skill-level connections to instructional resources that will make an immediate difference in your classrooms. PS Express used in a school-size implementation is your solution.